Home > Archives > Auto Train Dome Diner. 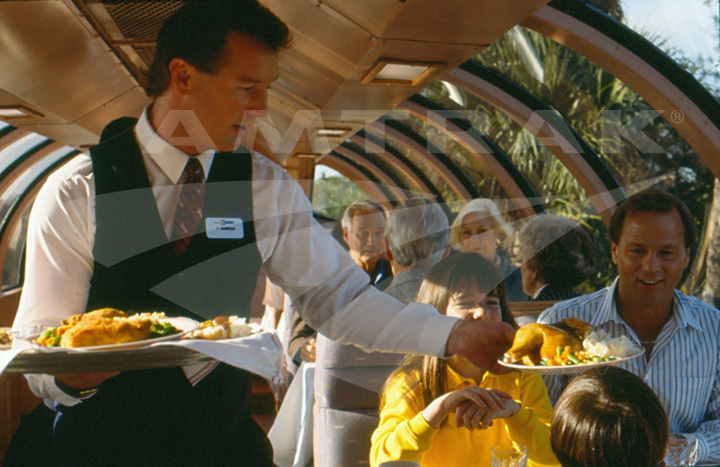 The Auto Train's Dome Diner in 1991. The last of the heritage equipment running on the Auto Train.